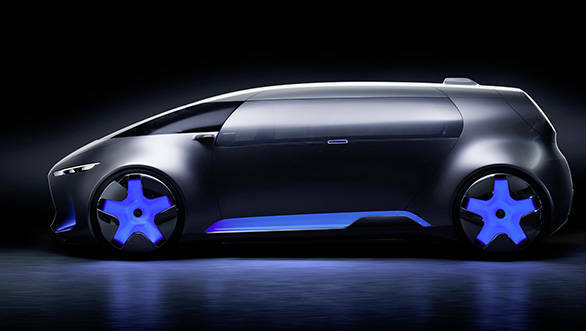 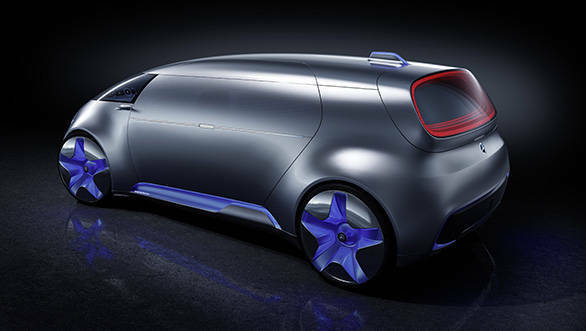 Mercedes has just unveiled their new Vision Tokyo concept minivan and if Hollywood finally decides to make a new A-Team movie this is one vehicle they could consider as a replacement for their souped up GMC Vandura A-Team van. 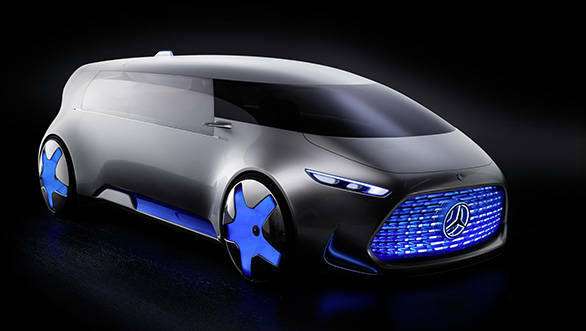 The Vision Tokyo concept is Mercedes' vehicle that's aimed at the uber cool Tokyo citizen who would much rather spend time in this tech laden lounge for five, rather than be behind the wheel. 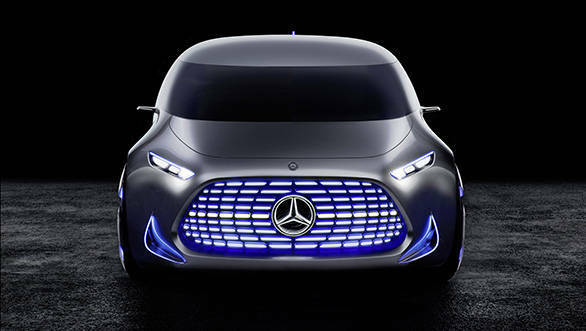 Dominating the futuristic look is a large wraparound windshield, one-way body coloured windows and a massive grille housing an equally large three-pointed star logo. 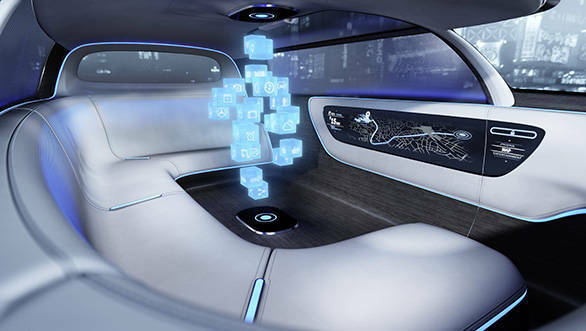 Equally futuristic interiors feature one large wrap-around couch, large LED screens on the walls and a homolographic infotainment system in the centre. 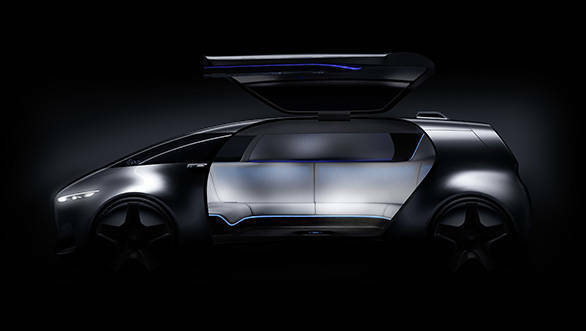 The Vision Tokyo will be powered by an equally futuristic hybrid hydrogen fuel cell power plant. 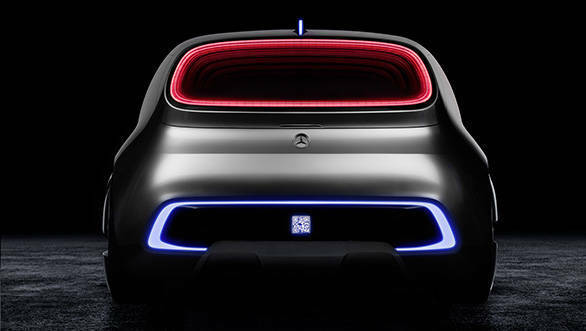 With a range of 118 miles (190km) on pure electric charge and 491 miles (790km) on the fuel cell - that's a healthy theoretical range of 609 miles (980km).